Cairns, Queensland. J.M. Huisman. © J.M. Huisman. Palau Islands, West Pacific. Hideo Ohba. © Palau International Coral Reef Center. Palau Islands, West Pacific. Steven Victor. © Palau International Coral Reef Center. Palau Islands, West Pacific, 1 m deep. Steven Victor. © Palau International Coral Reef Center. 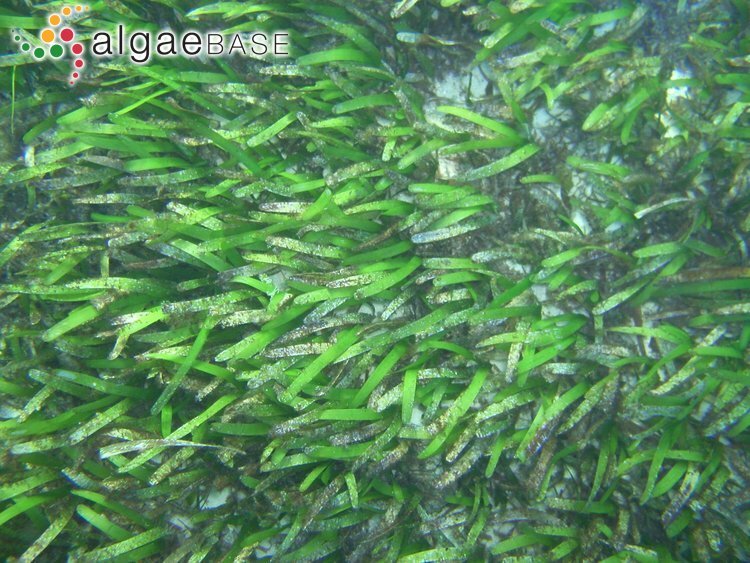 Palau Islands, West Pacific, 0.5 m deep. 09 Dec 2004. Hideo Ohba. © Palau International Coral Reef Center. 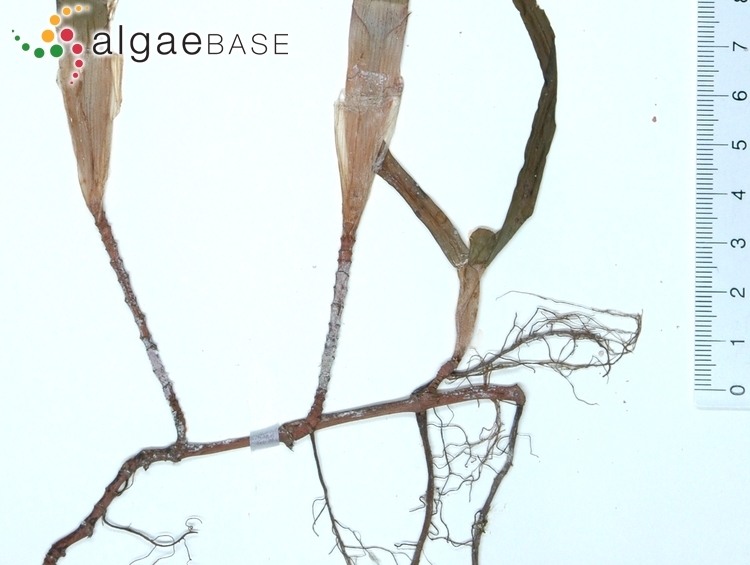 The type species (holotype) of the genus Cymodocea is Cymodocea aequorea K.D.Koenig. Alcoverro, T. & Mariani, S. (2005). 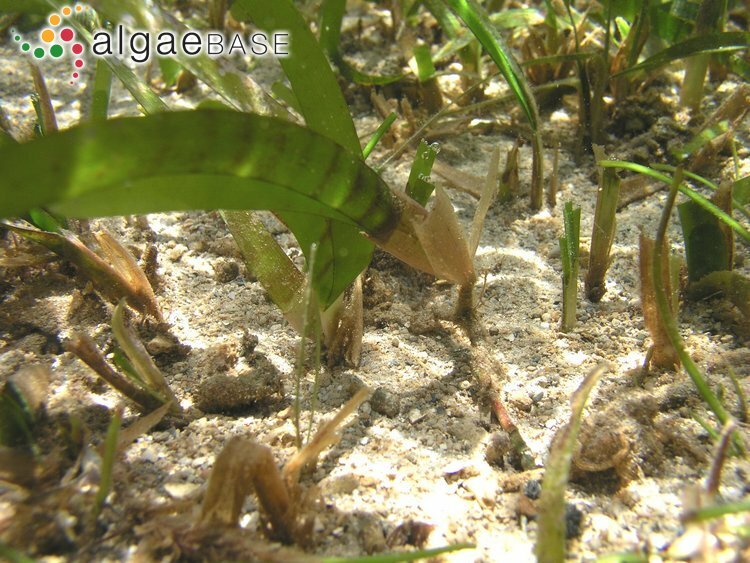 Shoot growth and nitrogen responses to stimulated herbivory in Kenyan seagrasses. Botanica Marina 48: 1-7. Fortes, M.D. (2014). 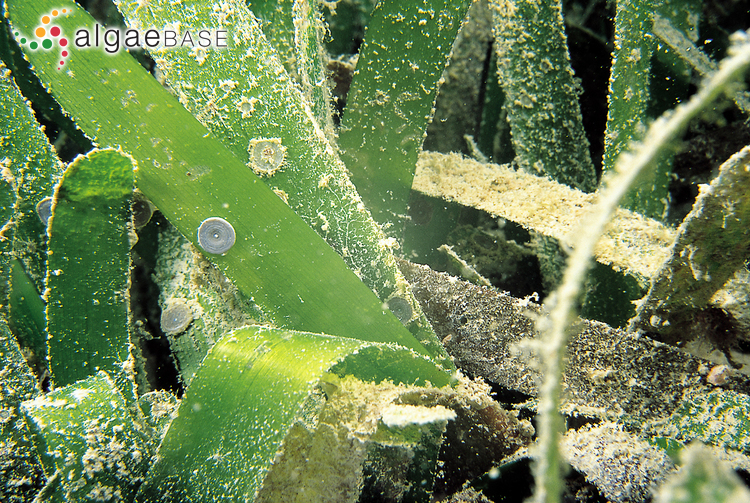 A review: biodiversity, distribution and conservation of Philippine seagrasses. Philippine Journal of Science, Special Issue 142: 95-111. Hartog, C. den (1970). 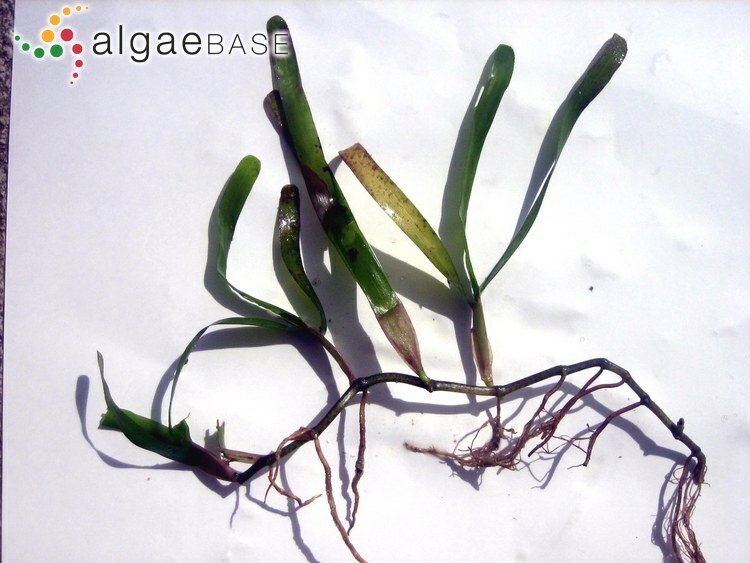 The sea-grasses of the world. Verhandelingen der Koninklijke Nederlandse Akademie van Wetenschappen, Afdeling Natuurkunde, Tweede Reeks 59(1): [1-]6-275, 63 figs, 31 plates. Tanaka, Y. & Nakaoka, M. (2006). 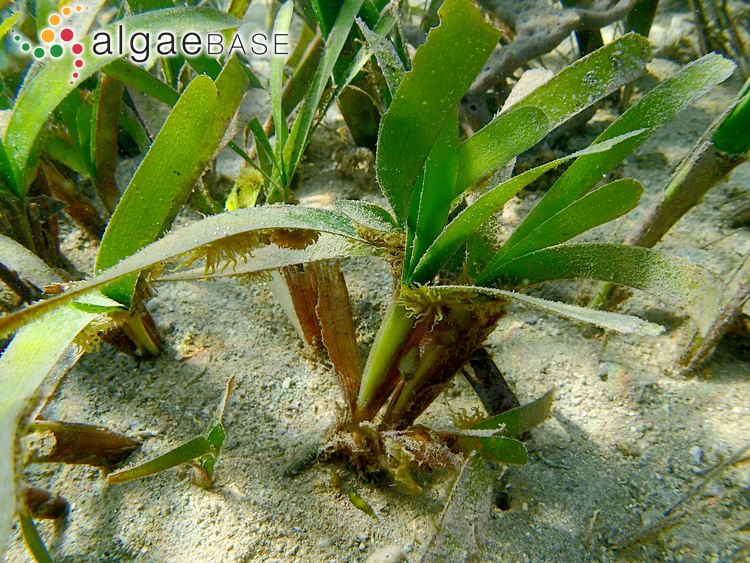 Morphological variation in the tropical seagrasses, Cymodocea serrulata and C. rotundata, in response to sediment conditions and light attenuation. Botanica Marina 49: 365-371. Accesses: This record has been accessed by users 2816 times since it was created.